Located at the gateway of the city, these family run-estates receive visitors all year long. They actively promote their wines worldwide by organizing events both in France and abroad. 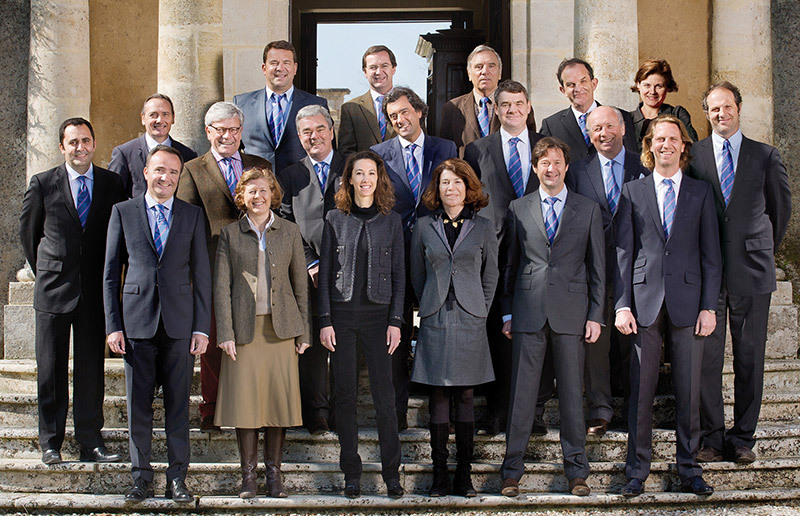 The group of winemakers is composed of fourteen active members, one of which is elected as president for a three year mandate.